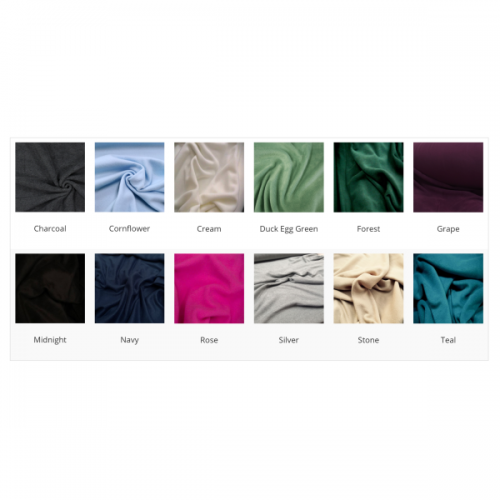 Because colour and quality is important I offer free samples of the fleece* so you can be sure it is the right colour for you before you order. Colour on computer screens can vary so if colour match is important to you I recommend requesting a sample prior to ordering. Please select the colour you would like a sample from the drop down list. *Please note: These is a small postage charge to cover the cost of sending the sample to you.